Crawford left the Hills in the fall of 1876 to begin his career as an entertainer in his old friend Buffalo Bill’s Wild West show. The partnership with Cody ended in Virginia City, Nevada, in the summer of 1877 when, in a combat scene staged on horseback, Crawford accidentally shot himself in the groin and blamed the event on Cody’s drunkenness. Jack Crawford relocated his family to the Socorro area of New Mexico Territory in 1879. In 1880 Crawford was scouting for the army in New Mexico in the war against the Apache. He became a post trader at Fort Craig, New Mexico, and engaged in ranching and mining. In 1889, he was appointed a special agent in the Justice Department, investigating illegal liquor traffic on the Indian reservations in the western states and territories. Crawford continued to travel across America as an actor, lecturer, special government agent and adventurer to the silver and gold strikes of the next three decades. His manner of public speaking and entertainment dealing with the “Wild West” were a continuing source of interest to his enthusiastic audiences. Jack depicted the West of his experience, and tried to dispel the fantasy of dime novels that he blamed for leading young men astray. Crawford insisted on a realistic portrayal of the vanishing frontier. 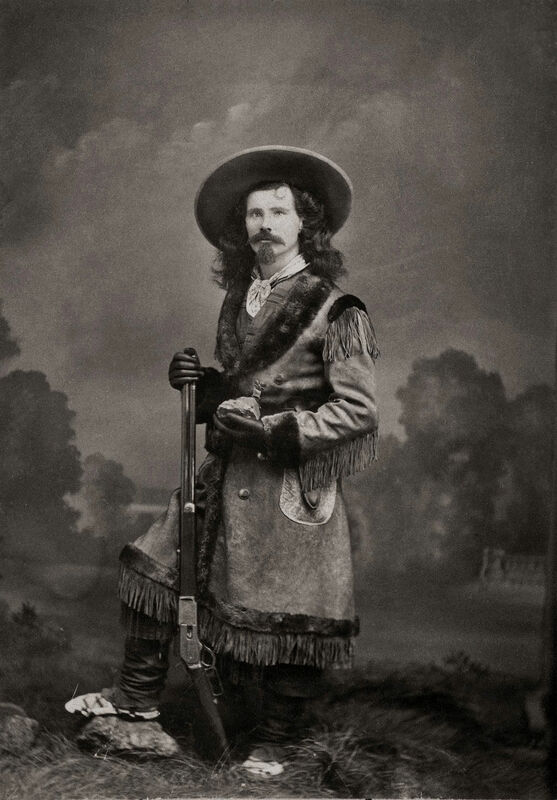 Captain Jack embodied the romantic Western hero for Eastern audiences when he stepped onto the stage carrying a rifle, dressed in buckskin pants, fur-trimmed buckskin coat, a wide sombrero over shoulder-length hair, with a six-shooter strapped at his waist. In stage performances, Crawford depicted the Indian as dangerous, but a brave and worthy opponent. His poems about Black Hills days were contradictory, sometimes describing the Sioux as demons; sometimes showing that Indians had the same emotions and desire for justice as the whites. He exhibited liberal views for the times, with poems and short stories including the sanctioning interracial marriages. He also participated in several early Hollywood movies as a writer and an actor. From the time he opened his mouth till he shut it and sat down, amidst thunders of applause, he kept the audience in one continuous uproar … Humor flows from Capt. Jack like water from a sprinkling cart. Sometimes it falls upon you in a gentle and enjoyable shower, and then it pours upon you like a thousand torrents.